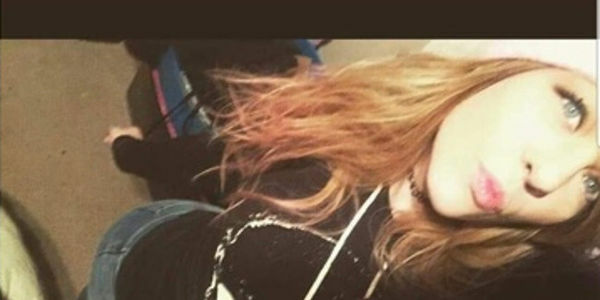 petition: Police Claim Teen Shot, Killed Herself While Handcuffed. Demand the Truth! Last July, police conducted a traffic stop in Chesapeake, Va., suspecting the driver to be involved in dealing drugs. The suspect's girlfriend, 19-year-old Sarah Wilson, was in the car at the time. Police officers approached both and removed them from the car to arrest them; Wilson was placed in handcuffs behind her back. According to the officers, Wilson managed to "contort" her body and retrieve a handgun from the car before shooting herself through the roof of the mouth. Officials say she died soon after. Although one of the arresting officers was wearing a body-mounted camera at the time, it was conveniently turned offline accidentally — precisely when Wilson supposedly shot and killed herself — before being turned on again. The Chesapeake Police Department conduced an internal investigation and despite concluding it, have not released the results to the public or Wilson's family. Regardless, it appears that no consequences have been given out to anyone in the department, with a spokesman saying the involved officers had not even been suspended. It is clear that federal authorities need to conduct an external investigation in order to discover the truth behind Sarah Wilson's death and to bring justice for her family! Demand the U.S. Department of Justice launch a probe of the Chesapeake Police department immediately by adding your name to this petition!